The Portsmouth Water and Fire District will hold its annual election of officers on Wednesday, June 14, 2017 at the District's main office at 1944 East Main Road. 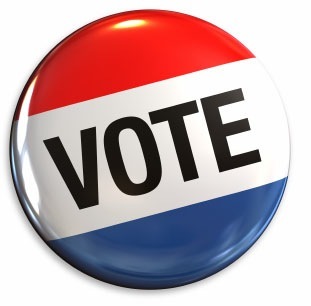 The polls will open at 7:00 AM and close at 8:00 PM. Of the Board's seven seats, the positions of one (1) Clerk and (1) Water Commissioner are up for election. Running for the position of Clerk is incumbent Philip T. Driscoll of 169 Immokolee Drive. Running for the position of Water Commissioner is Andrew V. Kelly of 33 Pine St.
Editorial note: The section before the commentary is written from a news release.